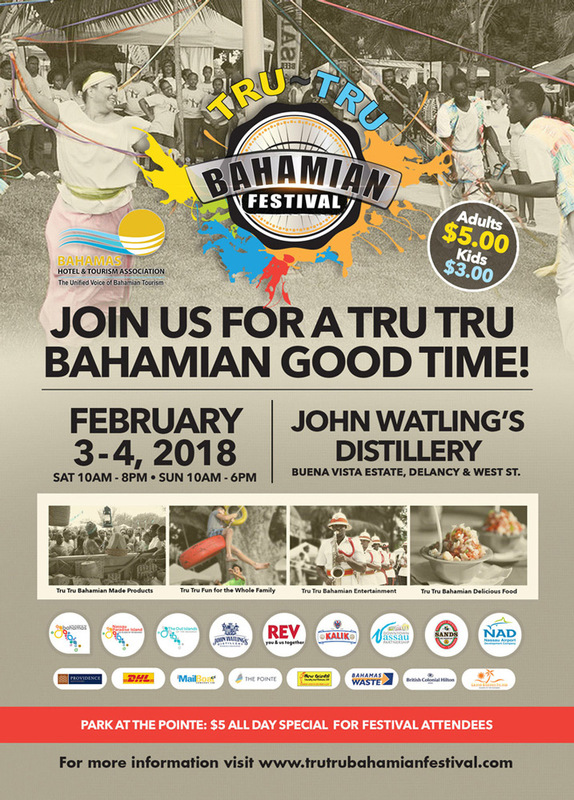 The Tru Tru Bahamian Festival is a celebration of “all things Bahamian”. 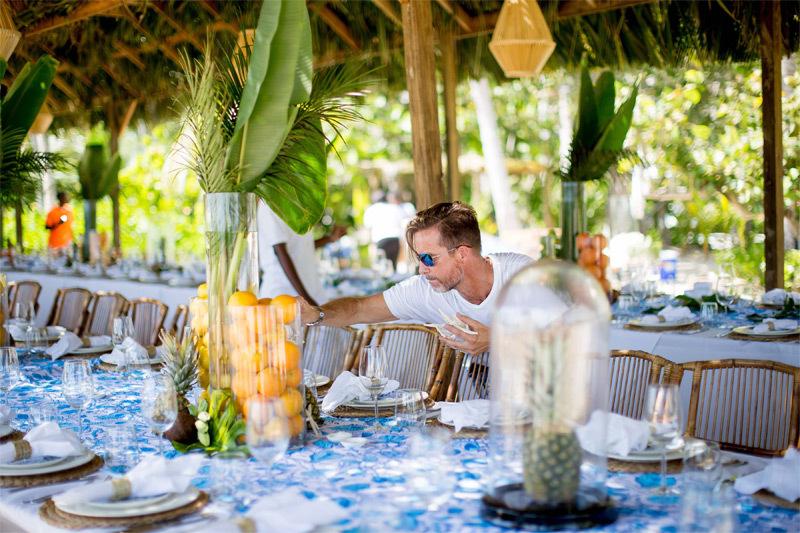 The festival serves to highlight, promote and support the incredible wealth of talent that exists in the Bahamas, as artisans, artists, musicians, dancers gather to showcase every imaginable expression of creative talent possible. 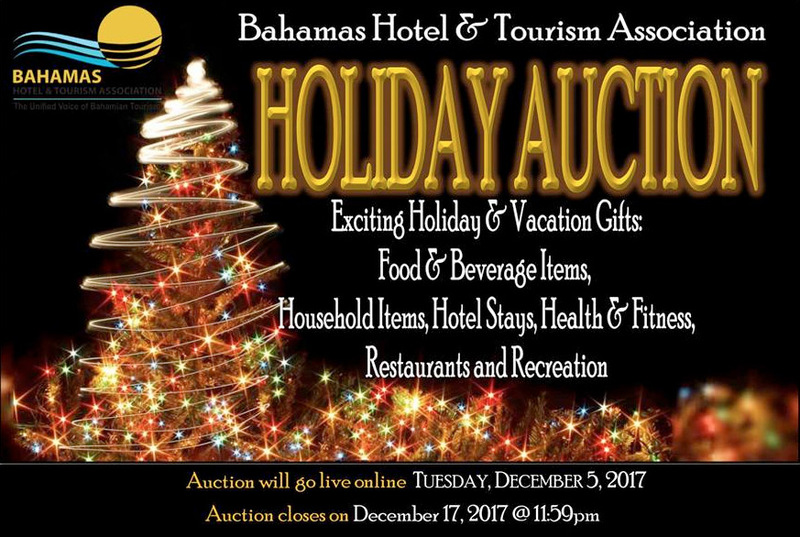 The Bahamas Hotel and Tourism Association (BHTA) recently held its Annual General Meeting at Atlantis, Paradise Island, where a large and diverse group of tourism related stakeholders gathered to connect with fellow business owners, operators and executives and to listen to reports on industry performance, forecasts and issues affecting Tourism in the Bahamas including impeded airlift in certain family islands due to issues arising recently with fire and safety equipment. 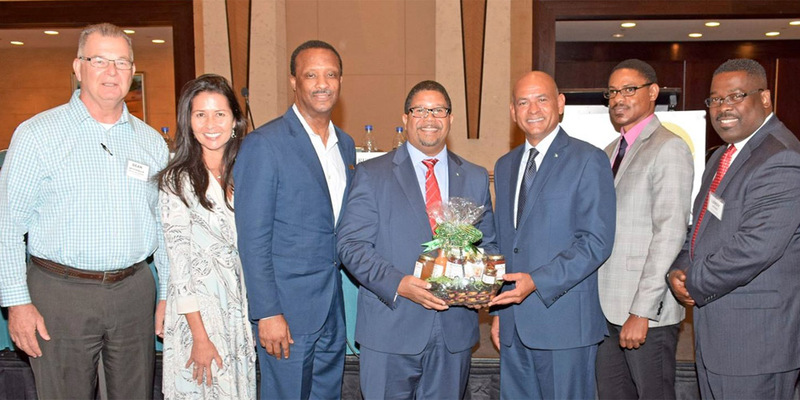 Events Design @ Sea powered by Cacique International, a leading Bahamian destination management and event production company, has been chosen to design the event experience for leaders of the North American meetings, sports and motivation industries at the 2017 Northstar Meetings Group Leadership Forum. The Sandals Foundation has partnered with the Department of Health and The Ministry of Education in organizing a “Children’s Dental Mission Trip to Exuma”. The team of ten (including a pediatrician and general dentist) will conduct a five day clinic November 13-17, 2017 at the New Exuma Medical Center located in George Town Exuma, Bahamas.